Saying you want to grow your tech business is one thing. Actually doing it is another! You could just “wing it” and hope for the best, or you could take a more strategic approach, and plot a course of action to achieve the objectives your business is striving for. It may look daunting now, but get started with our Free Planning resources and you will soon be well on your way to Growth! which takes each of the seven steps in more detail and outlines everything you need to know as you build your plan for growth. Get a copy of both these useful planning resources now and take your first step towards growth! 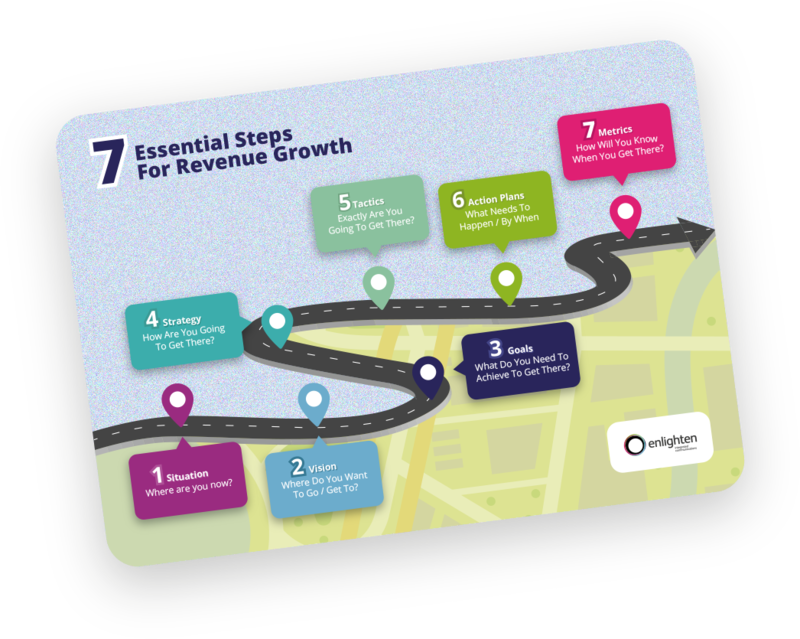 Download and print our 7 steps to growth for a high level overview of what your marketing plan needs to focus on. 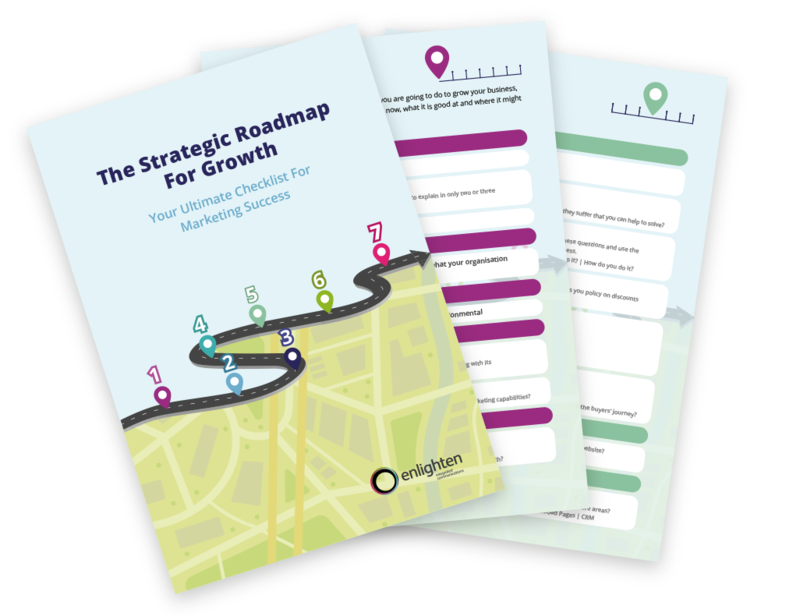 Achieving growth is not easy - nor is it impossible - so download our Strategic Roadmap and work through the checklist to build a plan to deliver the growth your business is searching for. Building on the 7 Essential Steps this roadmap poses a number of searching questions as you consider the best route for your company to take as you plot a course for success. 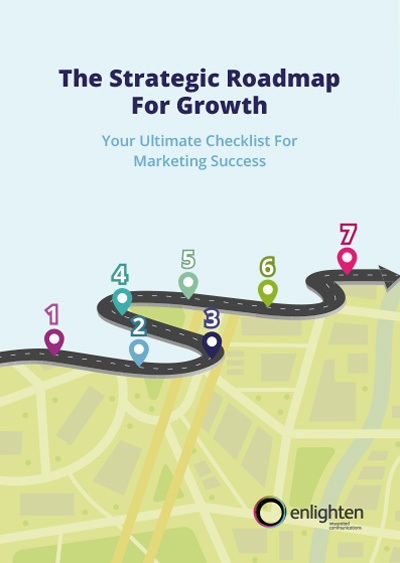 Get your free copy of our ultimate checklist for marketing success. 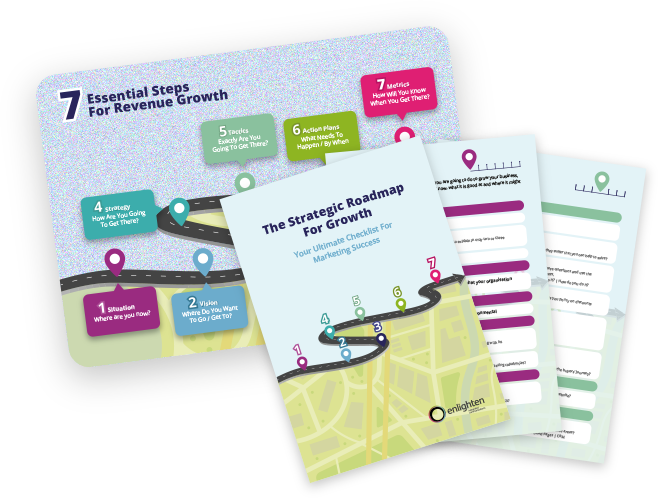 16 pages crammed full with absolutely everything your growth marketing plan needs to cover.